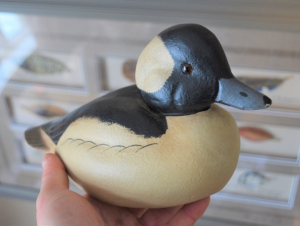 Centuries ago, imagine a native hunter hiding in the reeds on a Canadian shoreline patiently waiting for a flock of ducks to get into range to shoot with a bow and arrow. 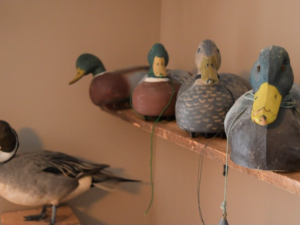 What these ancient hunters devised is a tactic still used by waterfowl hunters today… but instead of real duck skin and feathers woven over a decoy, today most decoys are made from different plastics and paint. 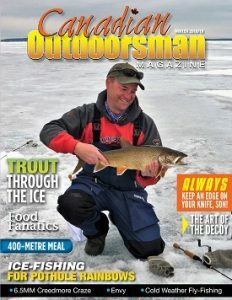 Read the full article, as published in the Canadian Outdoorsman magazine, Winter 2018 edition.